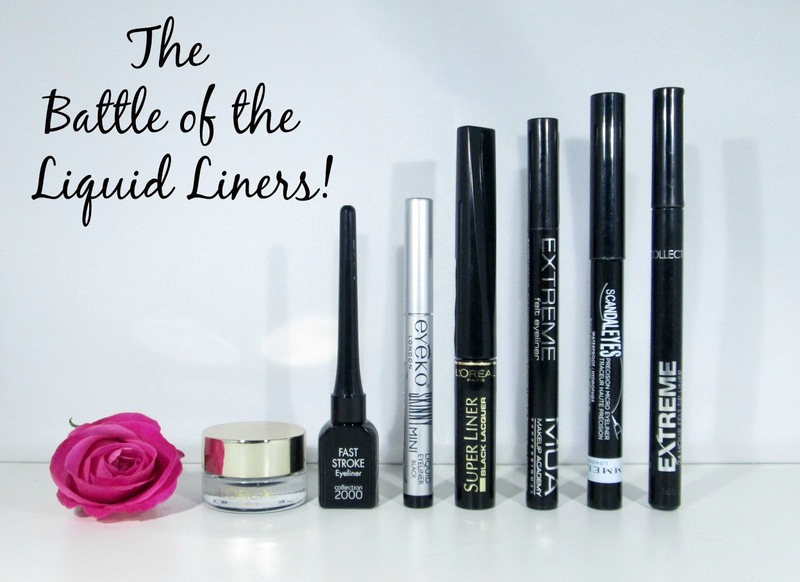 HaySparkle: The Battle Of The Liquid Liners! Today I have something slightly different for you all, a super looonnnggg time ago I thought it would be great for me to put lots of liquid liners to the test and rate them in a slight best and worst style and today I have finally got round to doing it. I must admit I've only really been into liquid/felt liners for about a year because it's taken me so long to master the application process, I swear you need a degree in how to apply liquid liner ha ha. I do love a good gel liner and L'Oreal's offering is one of the best I've tried, the little pot of liner actually comes with a brush for easy application (so they say) I however found the brush pretty rubbish and just couldn't get on with it, but once I had a play around with my other liner brushes I found my Nanshy pixel eyeliner brush works a treat and has my gel liner all applied within seconds. 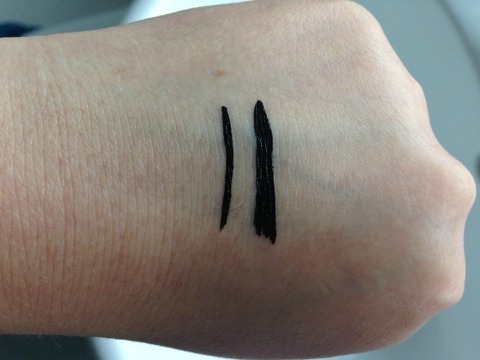 The staying power is pretty amazing with this gel liner and once it has set there's no budging it, however when the weather is really hot I do like to press a matte black eyeshadow over the top of the liner just to be sure. Also if you like creating very smokey/smouldering dark eyes for a night out then this will be your best friend as it works beautifully as a base as long as you work quickly before the eye liner sets. I really don't like this eyeliner, firstly I always get some sort of horrible reaction when I use it which causes my eyelids to sting and swell slightly and secondly when I did try it out I found when I was bringing the liner back on itself from the wing/flick I had made the rubber nib removed all the black liner I had already put down so all in all it was a total fail. I had my eye on this liner for a very long time and then luckily I received one in a Birchbox and I have to say I do love it! The nib is quite sturdy which helps to create precise lines, thick or thin, and the shape of the nib makes creating a nice winged out look super easy, so if you struggle with winging out your liner this could be the one for you beaut's. The liner definitely has a semi-glossy finish, in some lights it looks more matte and then sometimes it can be slightly glossy, both of which I like and it doesn't seem to budge on my oily eyelids all day which is a mega bonus. There's only one downside for me with Eyeko's offering which is the fact is drys out very quickly, I'd highly suggest storing upside down that way your'll get the most out of this liner. 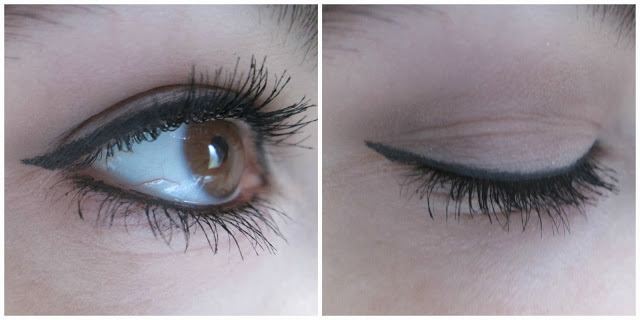 The L'Oreal Superliner in Black Lacquer is a nice liquid liner but there are a couple of things I do really dislike which does bring the marks out of 10 down for me unfortunately. Theres no denying that this is a super easy liner to use, the nib allows you to create thick or thin lines and is a lovely shape for creating wing/flicks however it drys ultra glossy and hard, so if any of the liner fluid gets onto the root of your eyelashes during application (something I always tend to do) then applying mascara afterwards is super impossible as it just drys rock hard meaning your cant brush through your eyelashes and if you do manage too your left with either massive clumps running through your lashes or I rip eyelashes out which is never something I want to do, its such a shame as it is very easy to use. Arrhh my good ole budget friendly MUA! When you take into consideration the price and how this liner works it really is quite good. The pen/nib applicator that the liner has is very sharp and precise, making it great for any detailed work or if you like to create very thin lines, which I find is great for those days when you want a less dramatic eyeliner look or if you have small eyelids like myself, this eyeliner will certainly work well and not take up so much lid space that thicker liners are prone to doing. The liner is very easy to use and control, the nib has a good amount of flexibility to it but is sturdy at the same time which is great for easy movement and helps create that lovely winged out effect. The pigmentation of the liner is really good, its nice and black so theres no need to go over and over your lines which is a bonus. 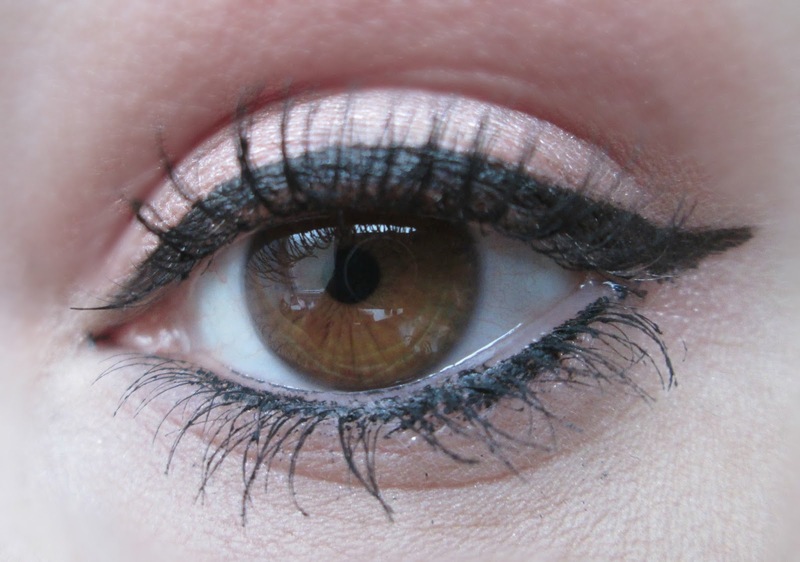 The lasting power of MUA's offering is also good, I found that the line on my upper lash line lasted all day and well into the evening but the wing/flick did start to fade ever so slightly after around 8 hours or so, which personally for a £2.00 felt liner ain't half bad, considering I have oily eyelids too. I have to admit my opinion on this liner has changed dramatically since I first bought it, I found when the liner was fairly new it worked lovely but the quality goes downhill quickly. To begin with the nib of the precision eyeliner was very dense meaning it was nice and sturdy and gave me lots of control so I could create the perfect flick/wing, but after a while the point of the nib seemed to split and go very bendy which sucked. Also when I first bought this the pigmentation was amazing and ultra black but after a week or two it ended up looking more of a dark grey shade so I had to go over my lines to make them black again which is annoying and time consuming. I cant fault the lasting power though as it's pretty good in that respect and looks the same last thing at night as it did first thing in the morning. Ohhh I've saved the very best until last! I have repurchased Collection's Extreme 24 Hour Felt Tip Liner over and over because I just use it and love it so much. For me this liner just has everything I look for and need in a liner it's affordable, easy to find in boots or Superdrug, it's ultra black and drys matte, it's super easy to use and hold so you can draw very thin lines to thicker lines with ease and the shape of the nib makes creating flicks very easy, and I have to say it has the best longevity because it just stays put all day without fading, smudging or transferring. I'd highly recommend this liner over any other and even if your a beginner when it comes to liquid liner this sort of marker pen style liner is the best to practice with because it's super easy. And there you have it beaut's, my personal thoughts on a good handful of liquid liners. I hope you enjoyed this sort of point scoring, battle type of post and maybe I'll do another battle style post soon. 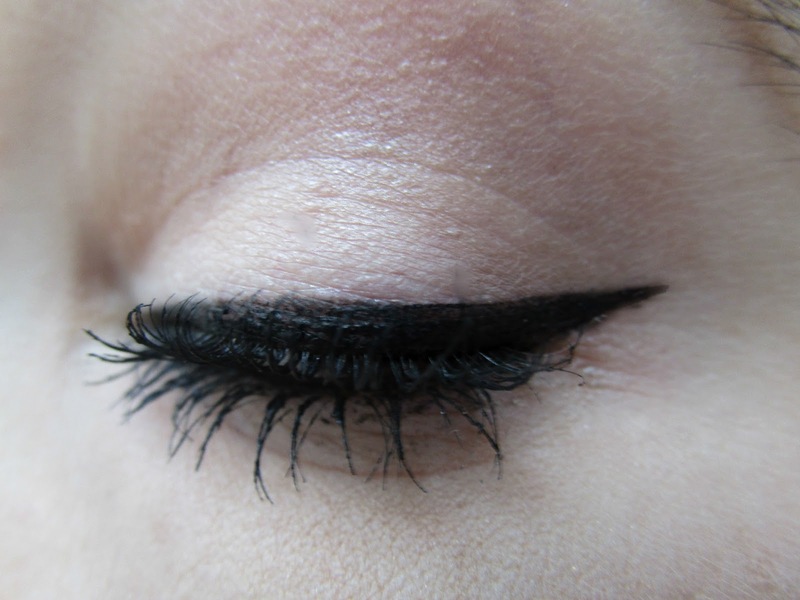 What's your favourite liquid liner beaut's?? I'd love to know. I really enjoy using Maybelline's gel liner, i've always used the brush that came with it aswell and ive had it AGES, they just don't seem to run out. Another i really like is the Be a Bombshell felt tip liner that received in a Glossy Box a fair few months ago but i found you can only get it in America which is complete fail!! I LOVE the Collection Extreme pen. My absolute fave! It's the only black eyeliner I've used in about 5 years. We only have that Collection eyeliner in Malaysia and none other than those you reviewed here, I'm not even sure about that Loreal gel liner coz I dont think I ever saw it on the shelves. 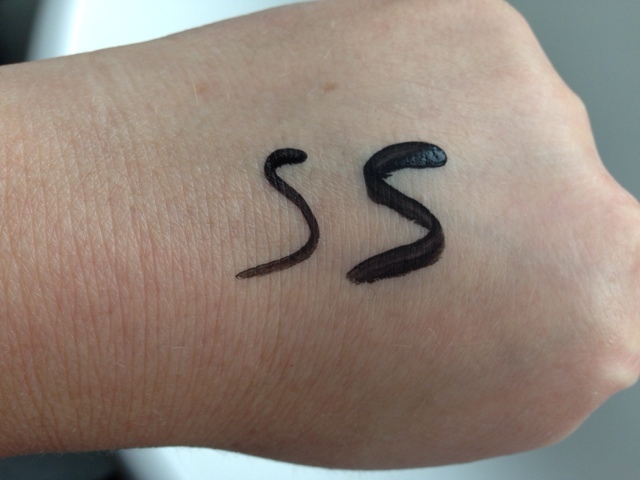 Love your review, and I envy your winged eyeliner drawings, they're perfect! I need to get the Collection one, it's soo cheap and looks stunning! I'm so rubbish at applying liquid eyeliner but absolutely love the way it looks. I think I might try and experiment with the Collection 24 hour liner, the price is brilliant and I really like the look of the applicator. I like ELF's liquid liner and Stila's is ok too. You are really good at the winged liner thing!!! 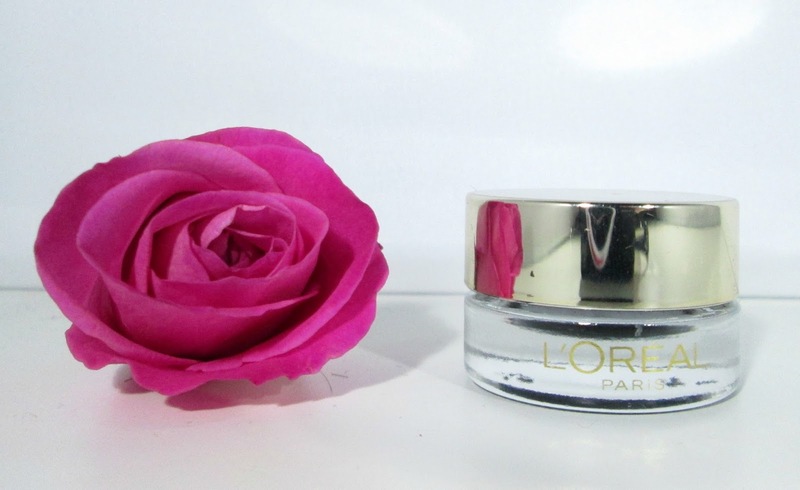 One of my favourite liners is the L'Oreal Superliner. I agree with you on the Scandaleyes, quickly your opinion changes! Nice post. Eye liner is something I just haven't got around to getting the hang of! I did buy Benefit's new They're real liner though. I've heard good reviews and I can't wait to use it and I hope it'll be easier to use than most eye liners. I hope you can take part! great post! 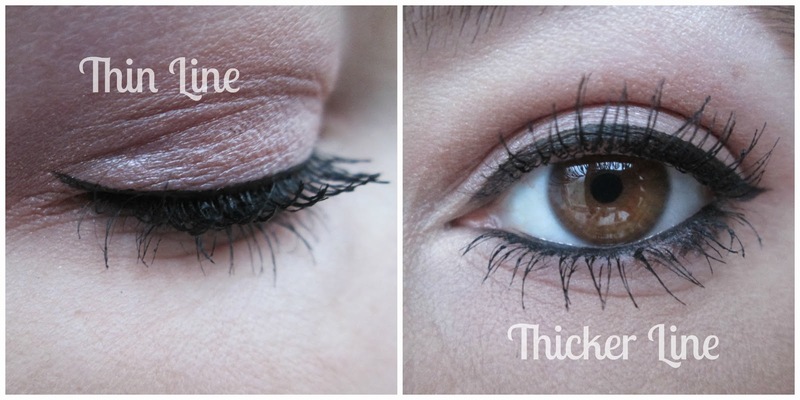 i struggle with picking a good eyeliner so this has been really useful. definitely going to try the collection one.